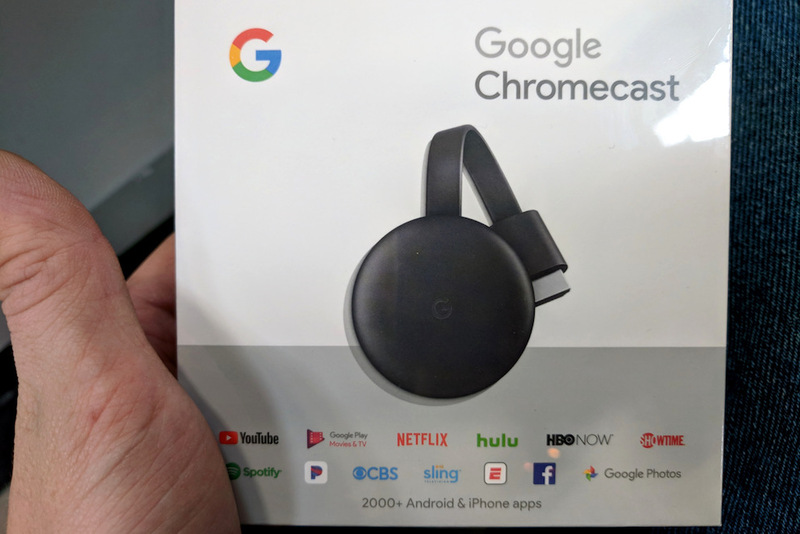 The new Chromecast is Google’s third stab at their innovative low-cost streamer, and it comes with some tweaks as well as now being able to stream HD 1080p video at up to 60fps (depending on what apps are used). It has no 4K support, and that is as they say, about that. There are other subtle improvements. 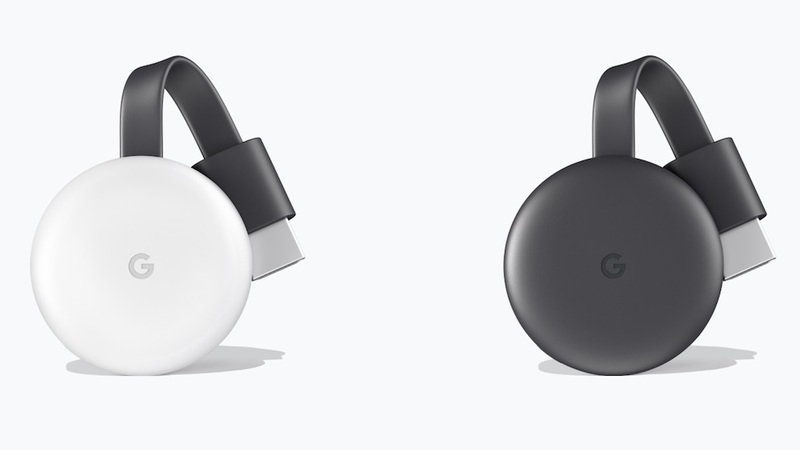 The new Chromecast will supposedly support multi-room audio streaming at some future stage, and its integration with existing Google services is now a lot more seamless. Design-wise it doesn’t get much simpler. Its simple puck-like design is unobtrusive, and it draws power from a bundled micro-USB cable and adaptor. Getting it hooked up is as simple as slotting it into a spare HDMI port on the telly. There’s no remote to speak of, instead you control it from your smartphone, a PC or Google smart speaker (that is if they were actually available in NZ). It has next to no user interface to learn either. All told, driving the Chromecast is a zen-like exercise in simplicity. Other streaming hardware makers could learn a thing or three from this device. The killer feature, however, is the sheer amount of support available. Head into the app store and search for ‘Chromecast’ and you’ll instantly be deluged under several metric tonnes of apps ranging from video streaming services such as Sky TV’s Neon, TVNZ On Demand and of course Netflix, through to audio such as Spotify (and of course, Google Play Music). A not so well known fact about the Chromecast is that it can also be used to play a growing library of games on the big screen, making it perhaps the most compact gaming console in existence. It’ll also cast anything from your home media collection if you are a Plex user. It is also incredibly easy to set up – you just connect it to your home’s Wi-Fi network using the Google Home app on your phone. 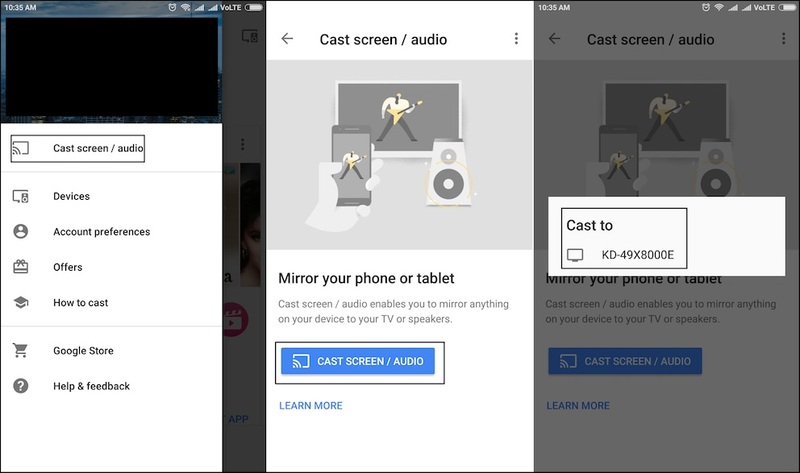 Once that’s done, you can cast media to your TV by merely hitting the Chromecast icon in a Chromecast compatible mobile app. If you are happy controlling everything from a phone or tablet, the Chromecast works flawlessly with an impressive range of apps. Most catch-up TV apps, including Sky’s Neon and TVNZ On Demand are Chromecast compatible. Music and audio apps have solid support too: Spotify, Google Play Music, Soundcloud, Deezer, Tidal, TuneIn and Google Podcasts all play nice with the Chromecast. Equally handy, it transformed my TV into a giant digital photo frame, streaming Google Photos to the TV screen – allowing me to display photos on my off of Google’s photo service which provides unlimited storage for photos taken on an Android phone. 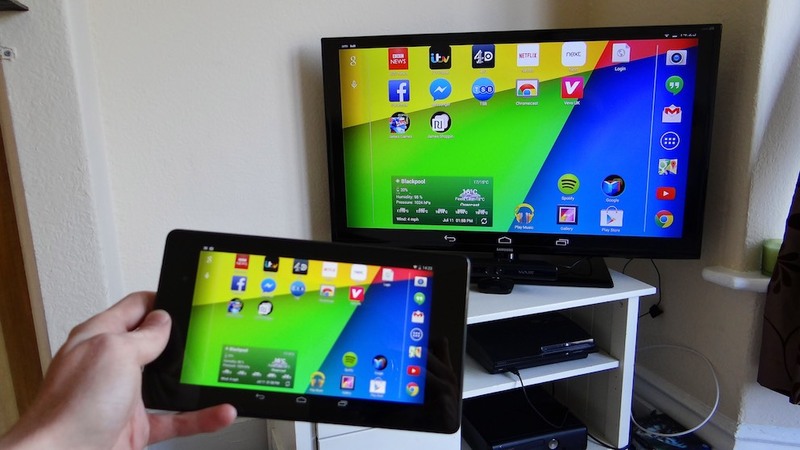 I could also mirror my phone screen on the TV, which made sharing virtually any content on the small screen dead easy. For demonstrating apps and giving presentations this feature could be an absolute godsend. My favourite app has to be Videocast which allowed me to stream content from my PC (you can also do this using the Google Chrome browser) onto the TV. Another nifty, yet frustrating wrinkle, with the third generation Chromecast is its ability to be controlled by Google’s Home and Home Mini smart speakers, using nothing more than your voice. I say frustrating because both the Home and Home Mini can only be bought through parallel importers, even though Google is selling them in the Australian market. How about it Google? We’d love to see both the Home and Home Mini sold in NZ. The new Chromecast mightn’t be cutting edge, and its coolest feature is frustratingly out of reach to most New Zealanders. That said, it is elegant, and the small refinements it brings to the table are nice to have. Best of all it costs a fraction of other streaming box options. All told, it is the most affordable and simple ways of adding smarts to a dumb TV. 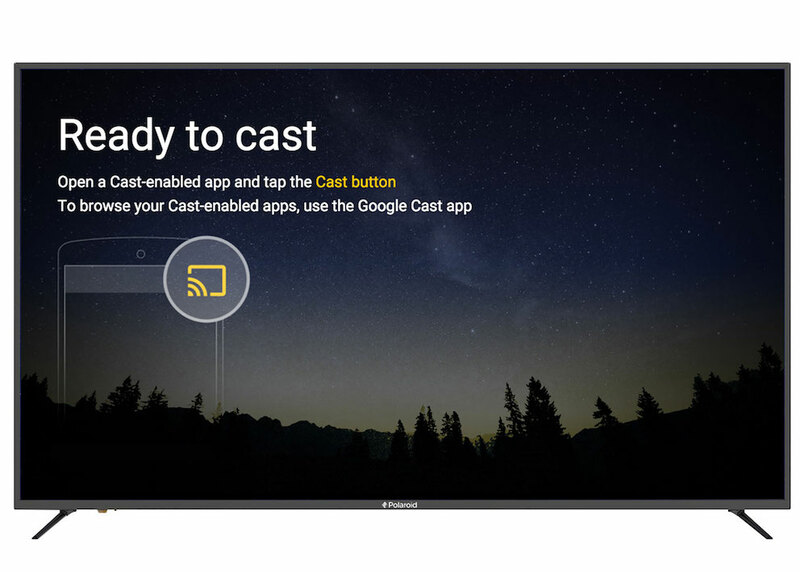 If you don’t already own a Chromecast and want to get content onto your telly, the Chromecast is definitely a good bet.